Contrary to its name, Marrakesh Organics is located south of the city — a 45-minute drive towards the outline of the Atlas Mountains, off the main highway, and into the Ourika Valley. The drive bears evidence to the dryness of the region: cacti drooping, shrivelled, and deflated — the area has not seen rain for eight months. 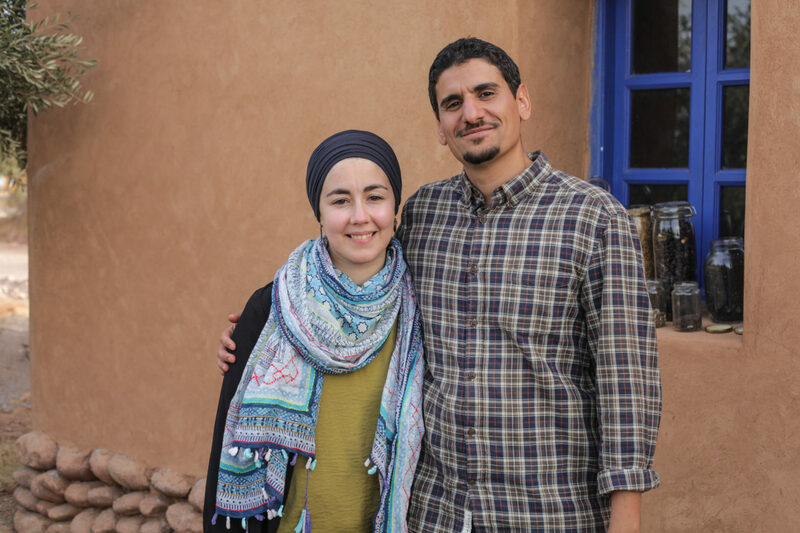 But arriving at Marrakesh Organics provides plenty of hopeful solutions, and the experience of Omar and another of his co-founders, Kenza Isnasni. 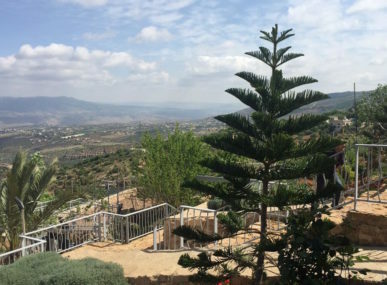 The two have worked since 2014 to create an ecological training center and demonstration farm that is safeguarding the region against the troubling predicament of climate change and drought. A fully functioning farm, Marrakesh Organics is also a unique environment for experimentation. Marrakesh Organics tests and implements all these innovations in one place. To do so, Hajji spends about 10% of his time experimenting with new farming techniques he has found online, through his travels, and by attending training workshops. One innovation is a pile of compost next to the chicken shelter — Hajji refers to it as “a lasagna of fertilizer”: layer upon layer of biological waste that would traditionally be burned. Sitting in the shade so water evaporates more slowly, the organic matter in this bio-feast will decompose in two months, substantially faster than piles exposed to the sun. 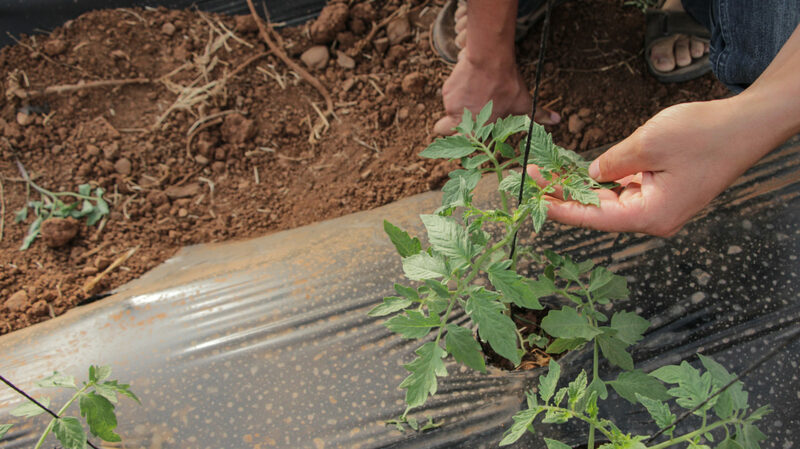 On another part of the farm, an air pump helps increase the microbial content of the soil by inoculating it with something Hajji calls “compost tea.” Across the fields, drip irrigation has saved Marrakesh Organics 80% of its water use. A few meters from the fertilizer, Hajji digs his hands into a deep clay bathtub filled with soil, in search of the California Red Wiggler worms that are helping accelerate decomposition. “We try to get as many allies on our side as possible — worms, microbes, everything,” Hajji said laughingly. 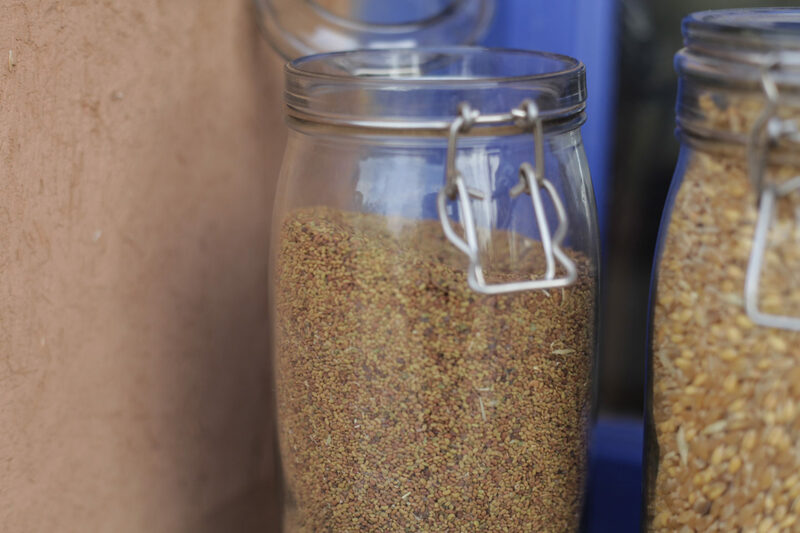 Seed saving is another one of Marrakesh Organics’ innovations, and it entails that the farm does not have to rely on big company seeds provided by the government. 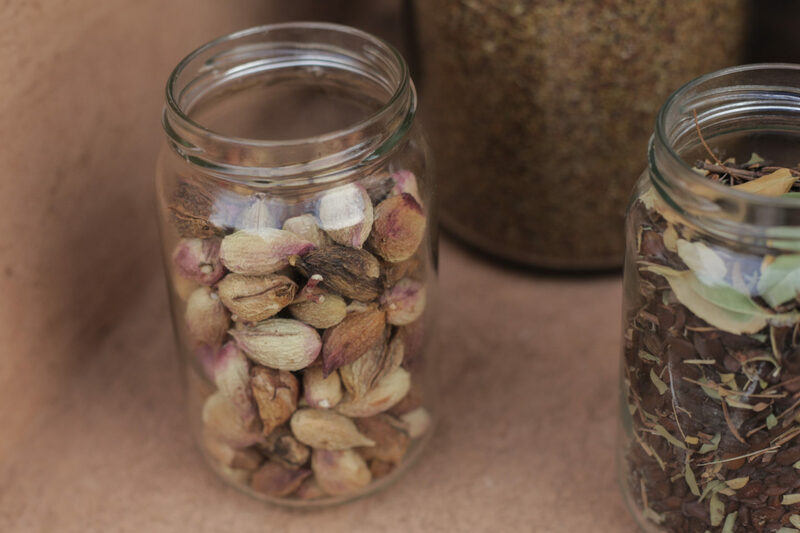 As an alternative, Marrakesh Organics hunts for seed species that are resilient enough to survive in the region’s dry, hot, mountainous climate. 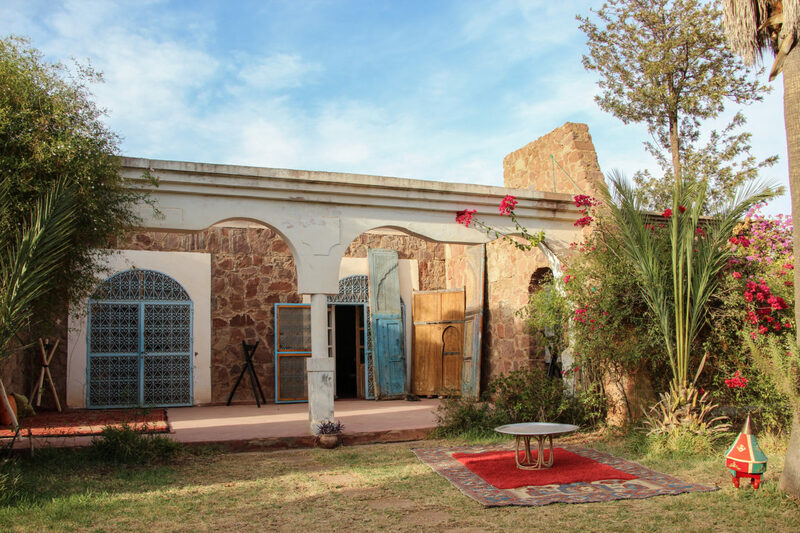 At one edge of the property is an adobe brick house constructed during one of Marrakesh Organics’ natural building courses. The structure houses the farm’s collection of saved seeds: 15 species of vegetables and five cereals. One of the farm’s pride and joys is housed under a plastic-covered nursery near the poultry and worms. Crouching, Hajji tenderly points out the healthy tomato sprouts. These tomato seeds came from Southern France, where the original farmer spent three decades stressing the species. This is what Hajji looks for — adapted, drought-tolerant seeds that can survive in uncertain growing climates. The seeds are currently being grown so Marrakesh Organics can soon sell to other local farmers. 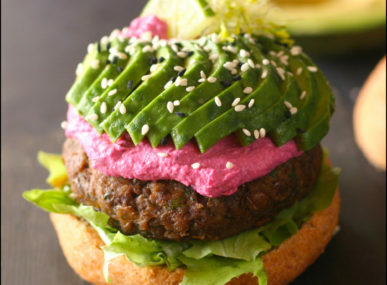 Marrakesh Organics funds its farm of the future through diverse revenue streams. 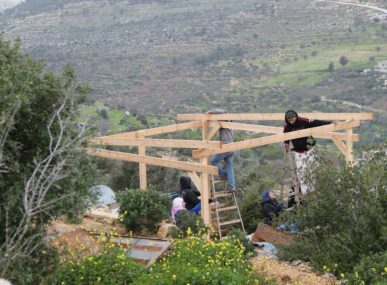 The main source is sustainability training: 10 to 15 day environmental courses on natural building, permaculture design, and sustainability farming. 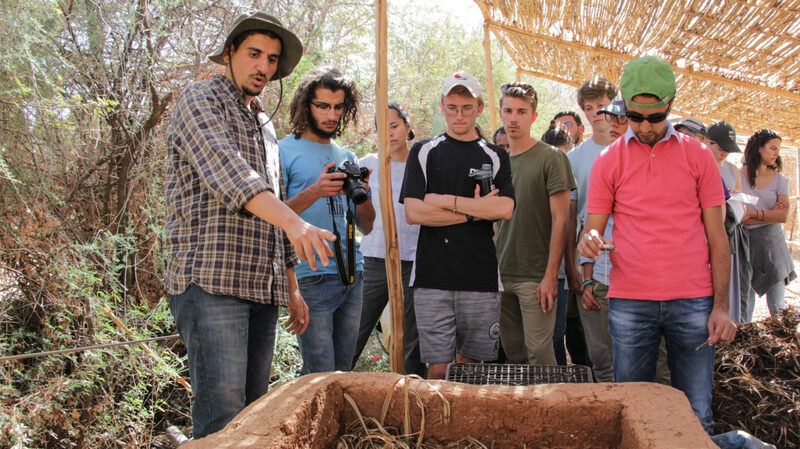 On this day in November, 30 American students studying the effects of climate change are being toured around the farm by Hajji. With the exception of today, most of Marrakesh Organics’ courses are split — a mix of international visitors and Moroccans attending the workshops in either French or English. In the future, Marrakesh Organics plans to develop courses in Arabic specifically for farmers, and is working with the National Office for Vocational Training to get certified as an institute. 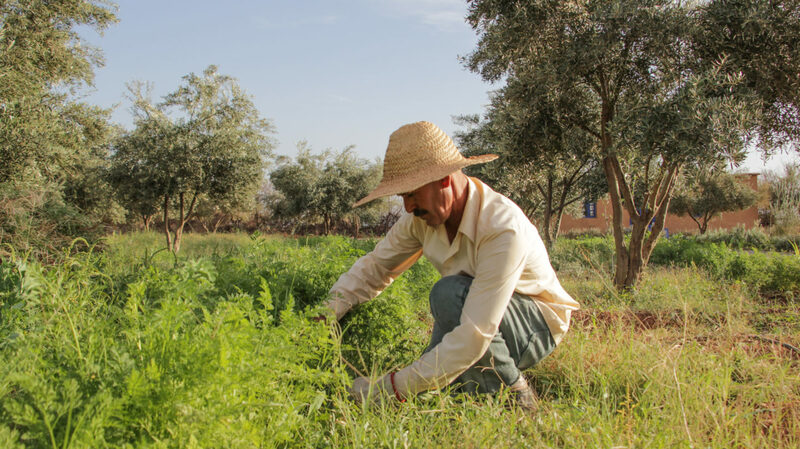 It is as a result of this that Marrakesh Organics is not just a place for agricultural experimentation — it is also a demonstration space, where Hajji and his team invite neighbours to see the result of farming innovation with their own eyes. It is a way to communicate the message to people without a scientific background. “We want to prove that ecology is the best economics,” Hajji concludes. 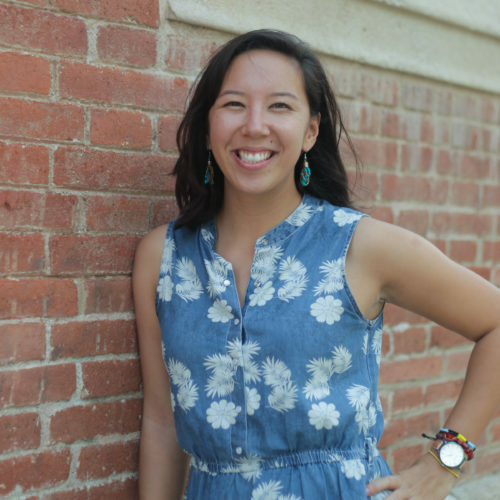 At Marrakesh Organics, human health and environmental well-being go hand-in-hand. In addition to its sustainability training, the farm hosts yoga workshops, concerts, and discussions to promote intercultural relations. 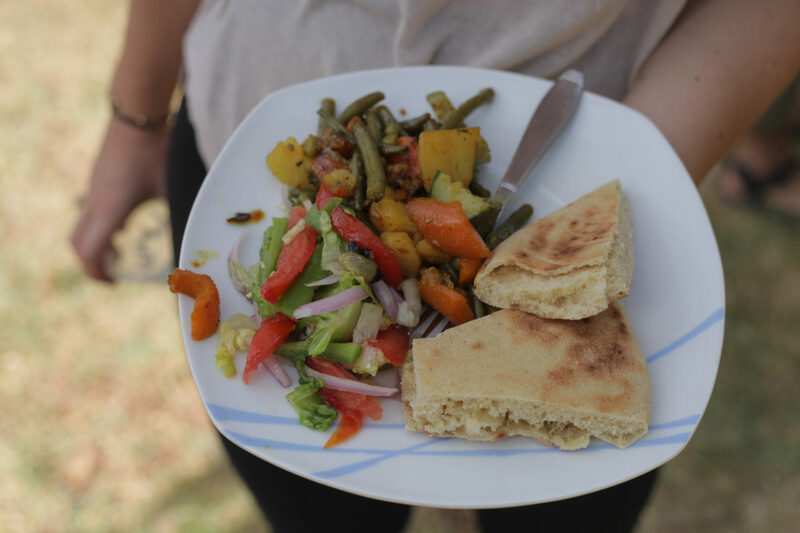 Sitting amidst the olive tree groves, Hajji reflects on how the farm has provided an alternative narrative for himself, and for the local community. “We want to show people that you can live differently and provide for your needs in a way that’s not destructive to the environment,” he says. For the Marrakesh Organics team, the farm of the future starts here, today. Photos: Courtesy of Hilary Duff.